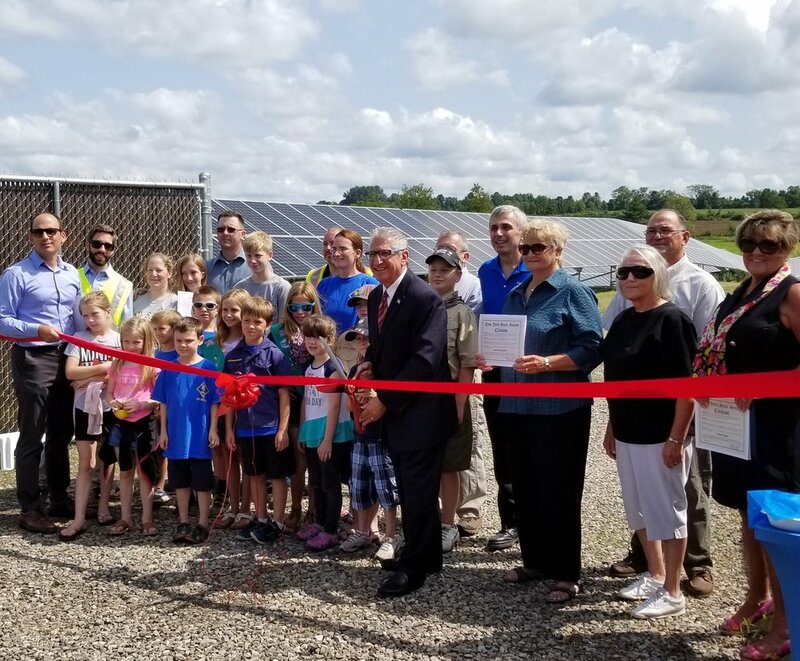 On Monday, August 20, 2018 Kearsarge Energy and Common Energy held a ribbon cutting for Kearsarge’s first Community Solar Farm in New York. 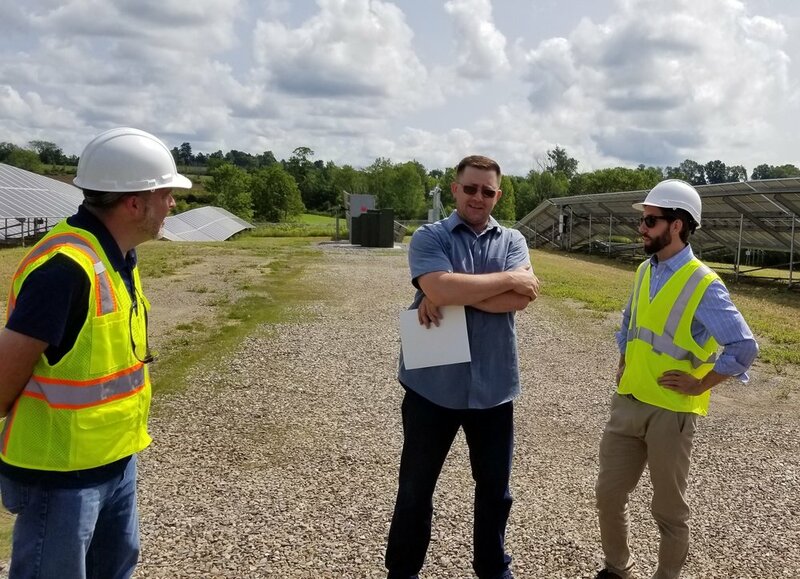 Located on 12 acres in Oppenheim, NY, the 1.94 MW project owned and operated by Kearsarge. 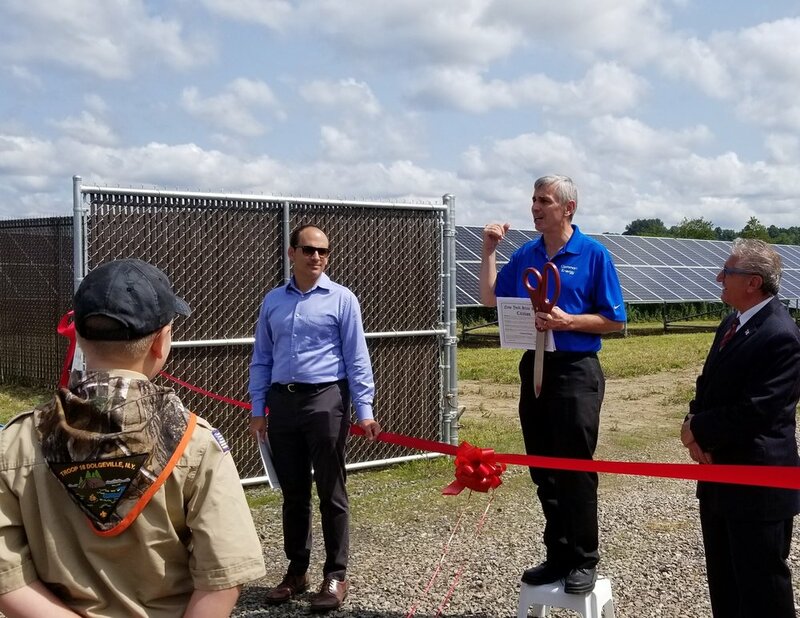 The ribbon cutting ceremony included: New York State Senator Jim Tedisco; Mayor of Dolgeville, Mary Puznowski; Kearsarge Energy’s Managing Partner, Andrew Bernstein; and Common Energy Vice President Malcom Bliss. 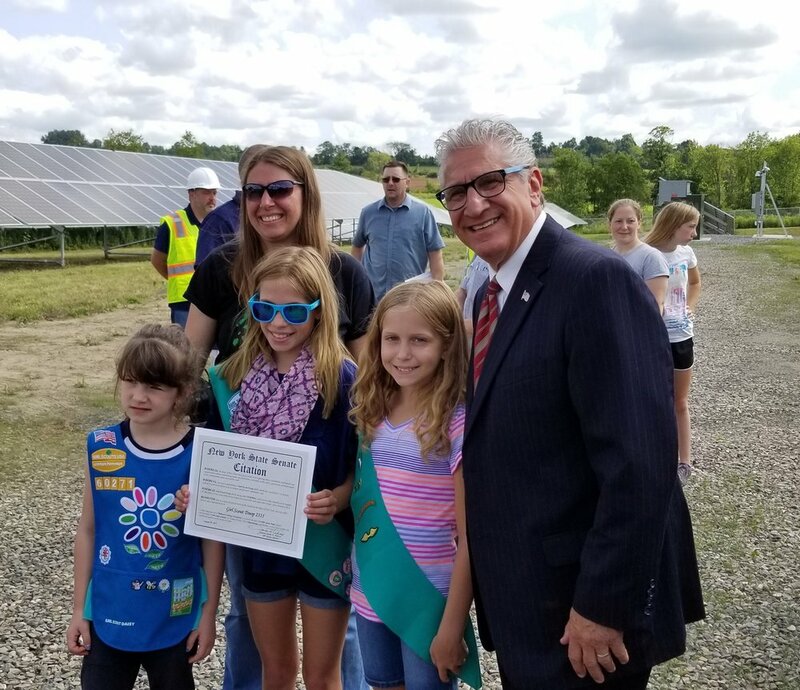 Also joining were representatives of Borrego Solar, the Landowners, Chad and Holly Handy, members of the local Press, town officials, and many friends. Enthusiastic representatives of both the Boy Scouts and the Girl Scouts joined in (and created) the fun, receiving VIP treatment at the event. 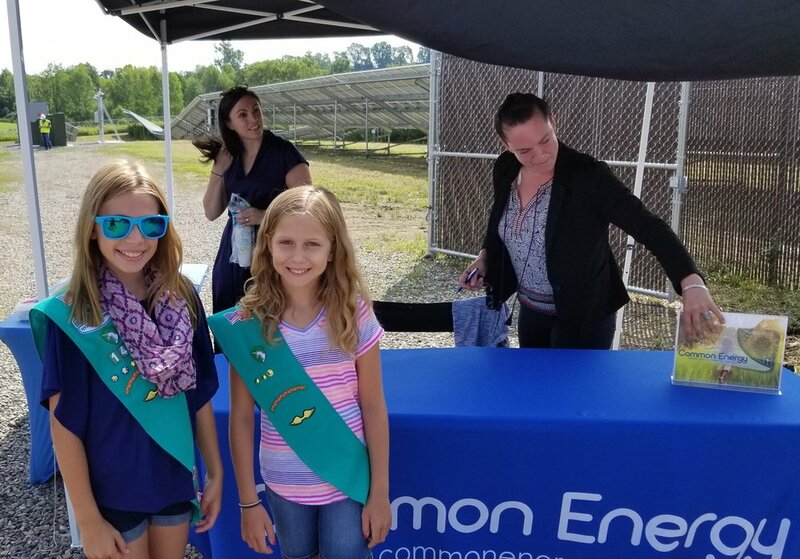 They added not only high enthusiasm and scientific interest in the solar project, but heartfelt demand for the many refreshments provided by Common Energy. The invocation and blessing were delivered by Tom Jones, Pastor of the Bethesda Christian Fellowship, who reminded celebrants of their duty to be good stewards of the environment.